The Uncommon Commoners #5: An Unexplained Journey is a Pathfinder Roleplaying Game compatible adventure. It is intended for a party of 5th-8th level uncommon commoner characters. While the adventure is written to be humorous and fairly light, it is also designed to be suitable for serious game play. 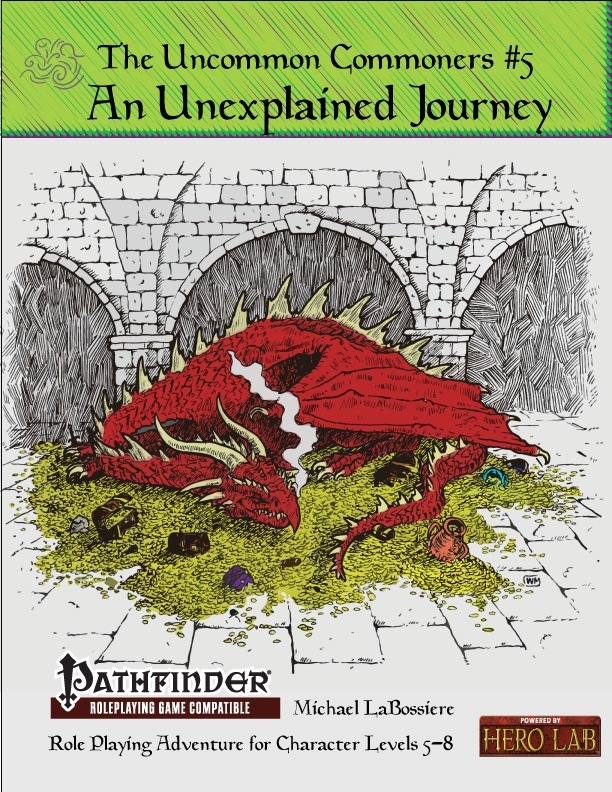 Sign in to start a discussion about Uncommon Commoners #5: An Unexplained Journey (PFRPG) PDF!